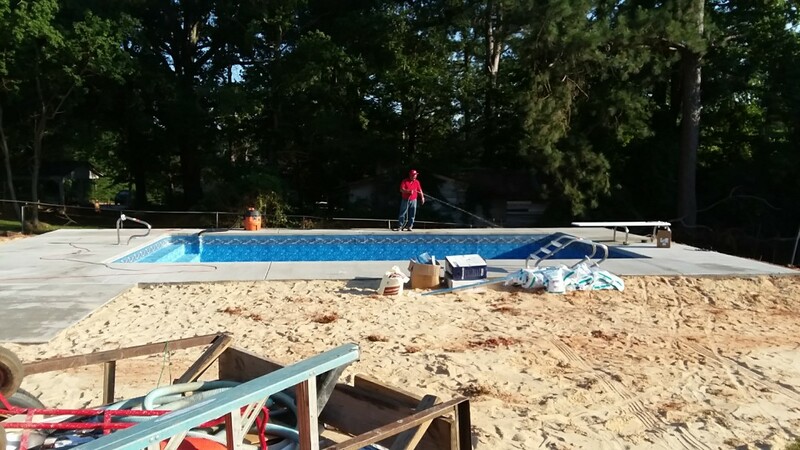 New pool construction and liner replacement. 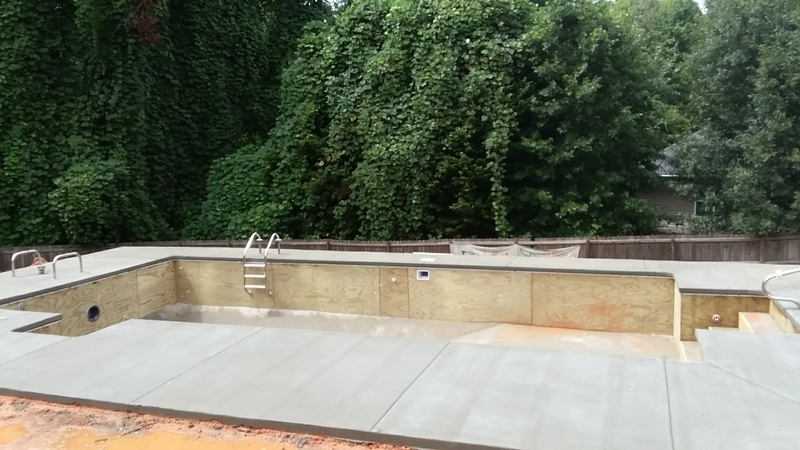 New swimming pool installation, construction. 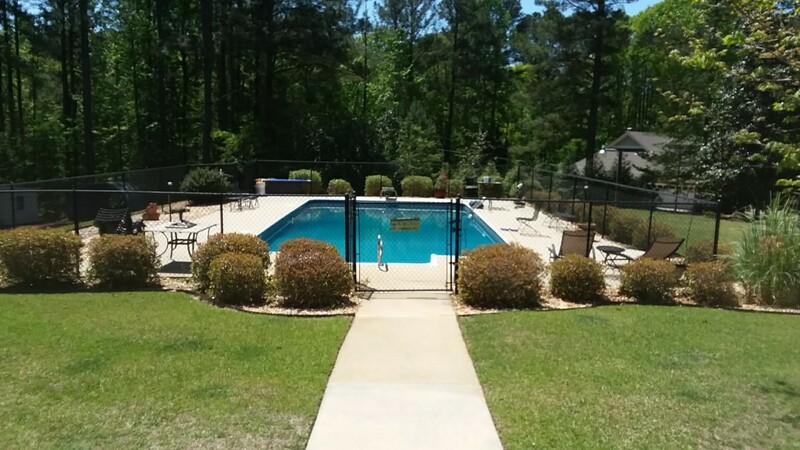 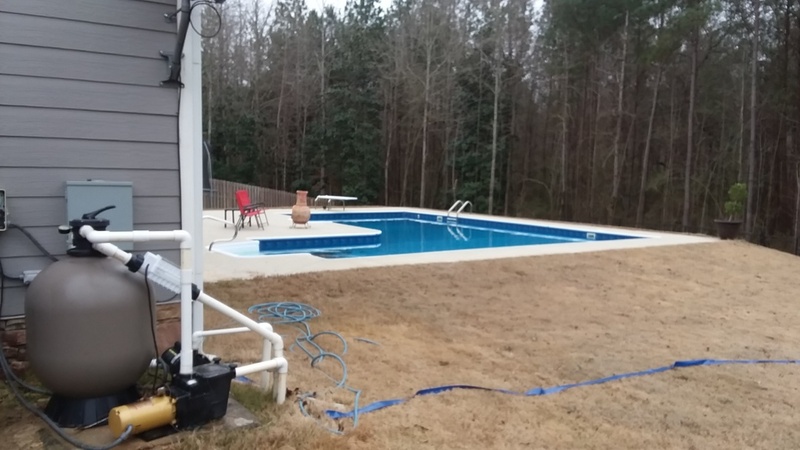 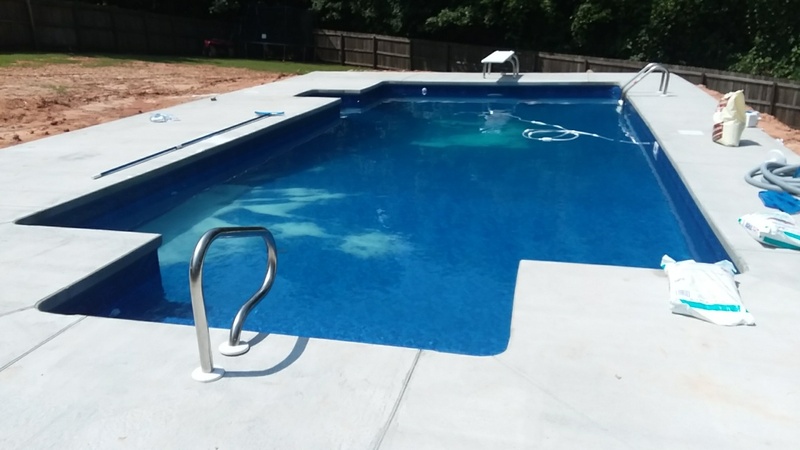 New 18x36 rectangle pool installation. 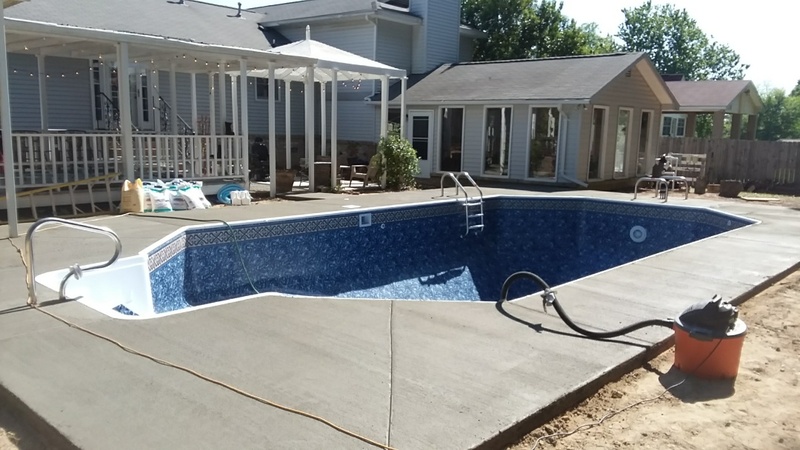 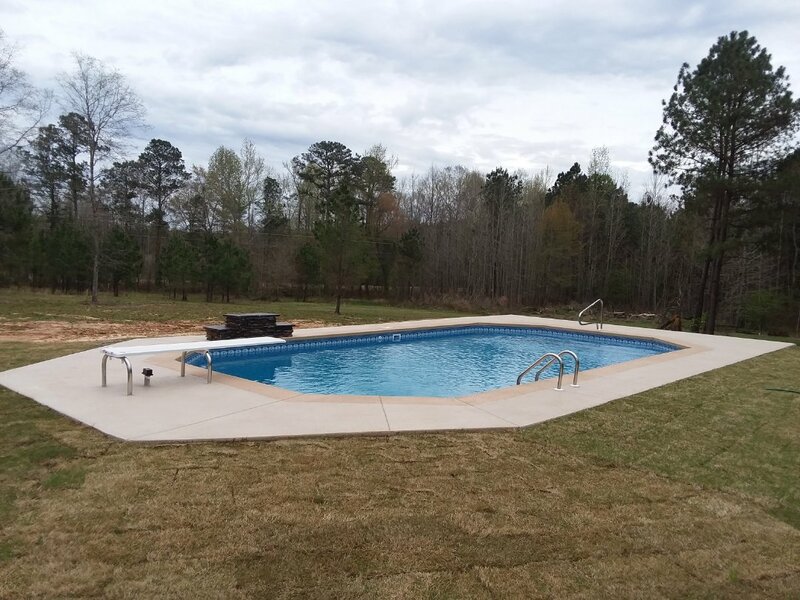 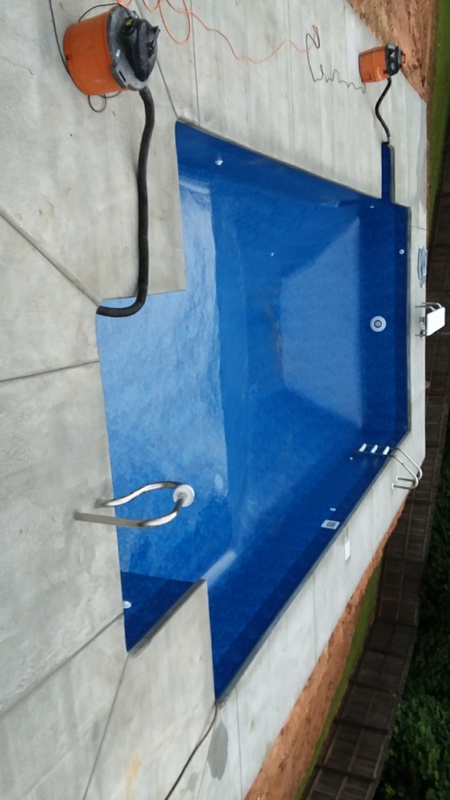 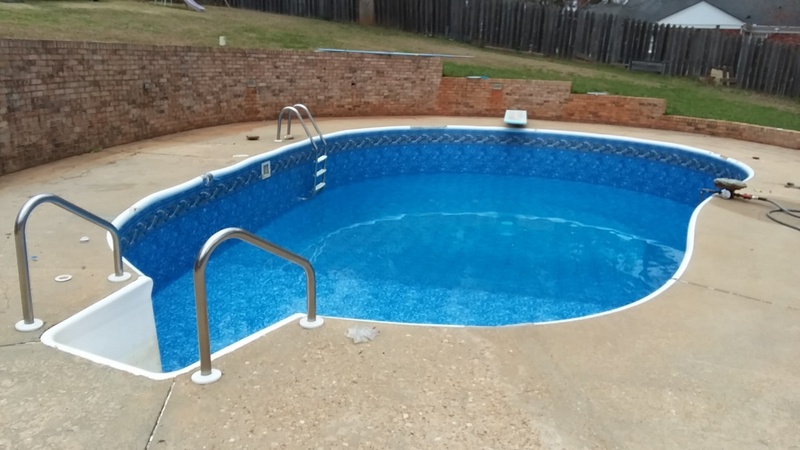 New 16x32 swimming pool installation. 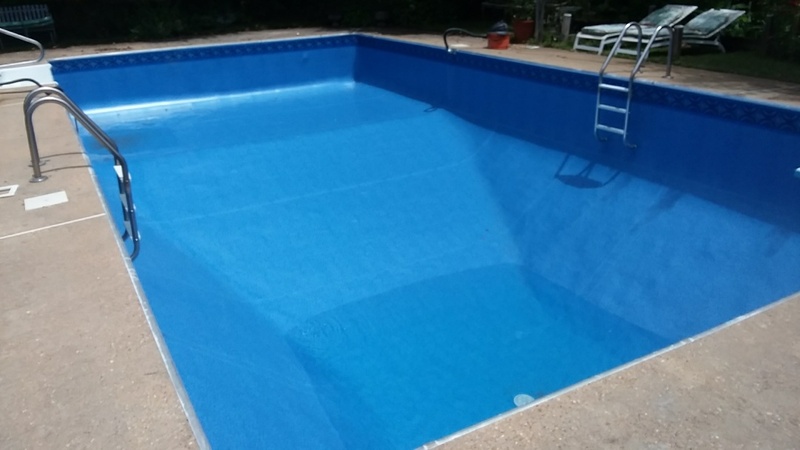 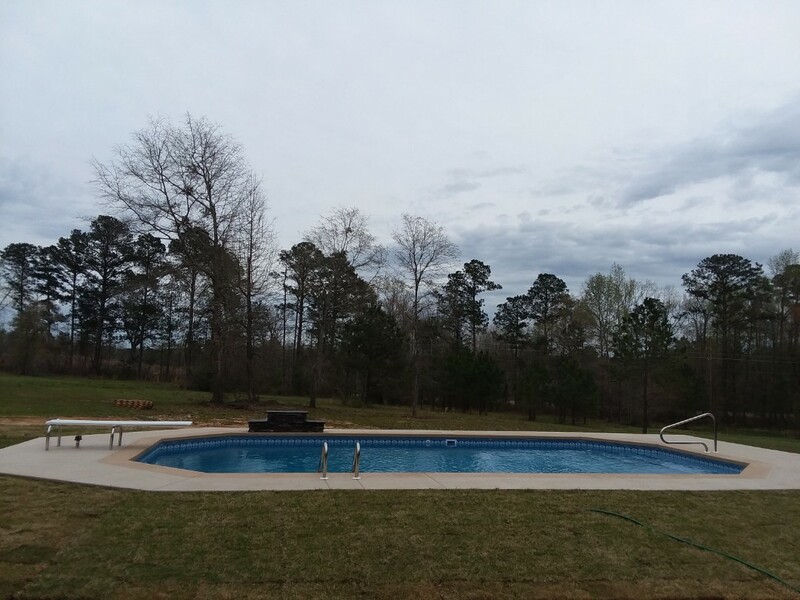 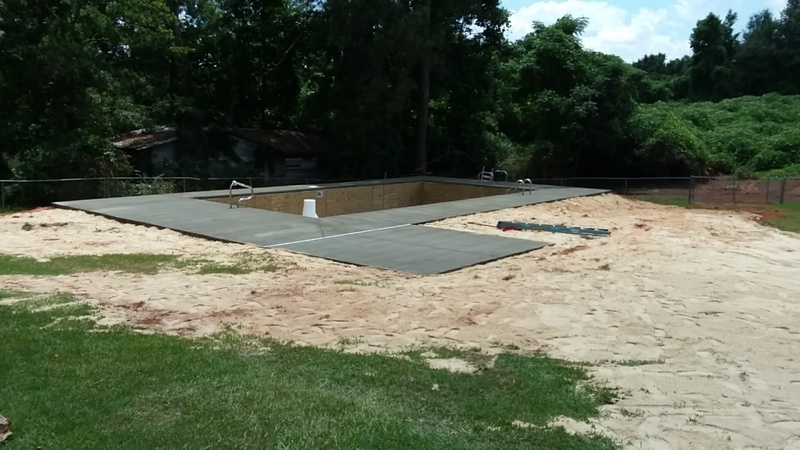 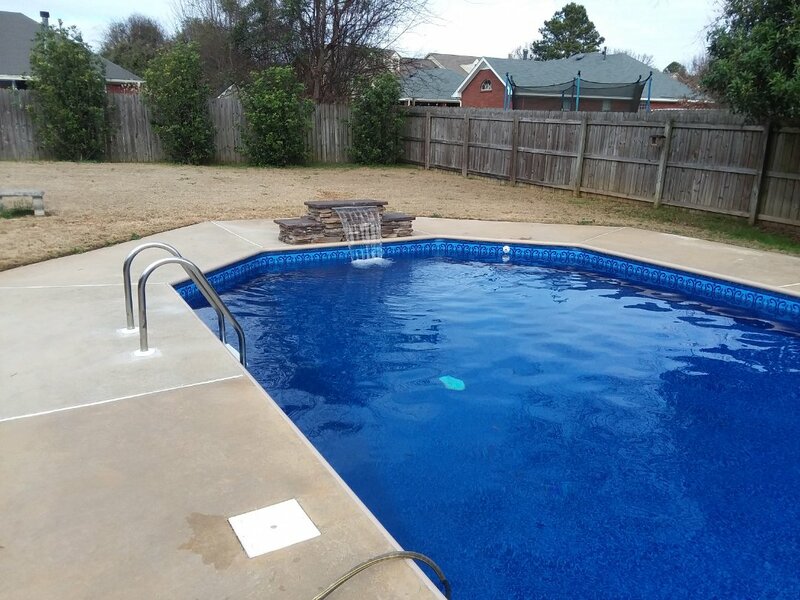 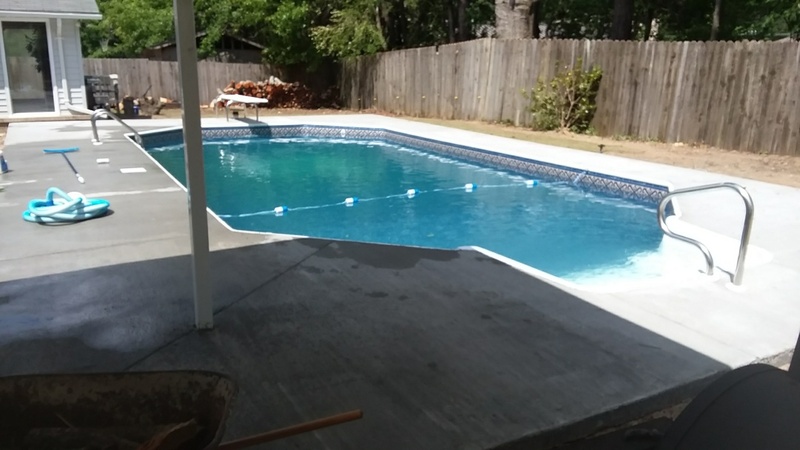 20x40 rectangle new pool installation.